Durable materials and craftsmanship allow the compact and efficient WVL2 2' vaportight to withstand some of the harshest environments. 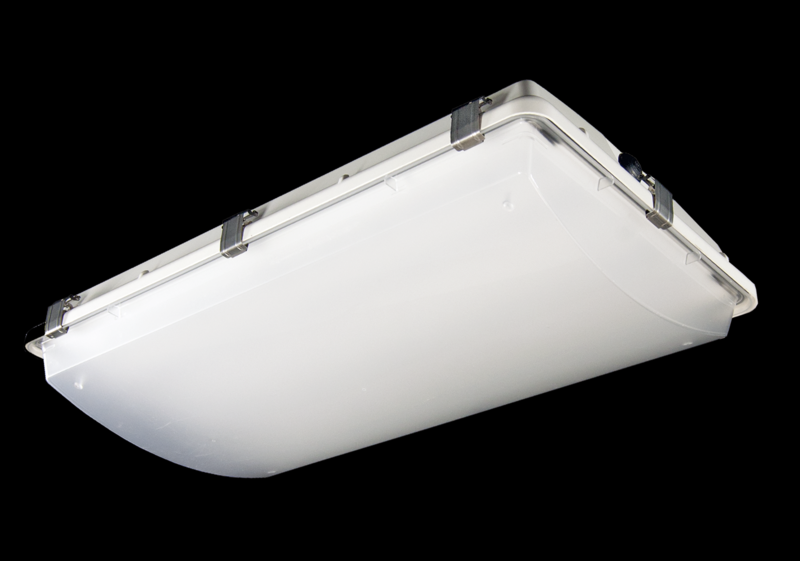 The UL 5VA fiberglass housing will not melt or burn. Multiple hanging options are also available, including surface, chain and aircraft cable, for easy installation (more info below). Impact resistant acrylic and UV stabilized polycarbonate lenses are available as well. 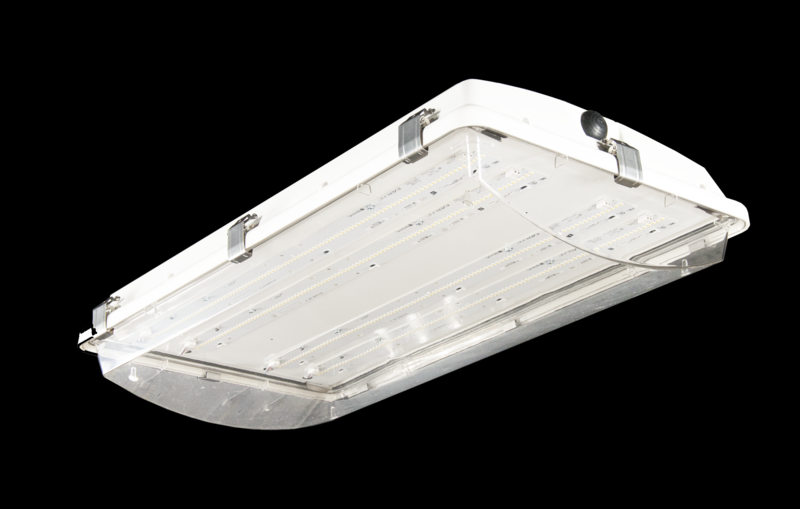 The WVL2 is made in the USA - engineered and manufactured at our facility in Henderson, NC. Applications: Suitable for most industrial, retail and recreational low bay and high bay applications - warehouses, manufacturing facilities, food processing, freezers, gymnasiums, car washes. Size Options: 2-foot. 4-foot available also - as the WVL4 (click here for WVL4 page).